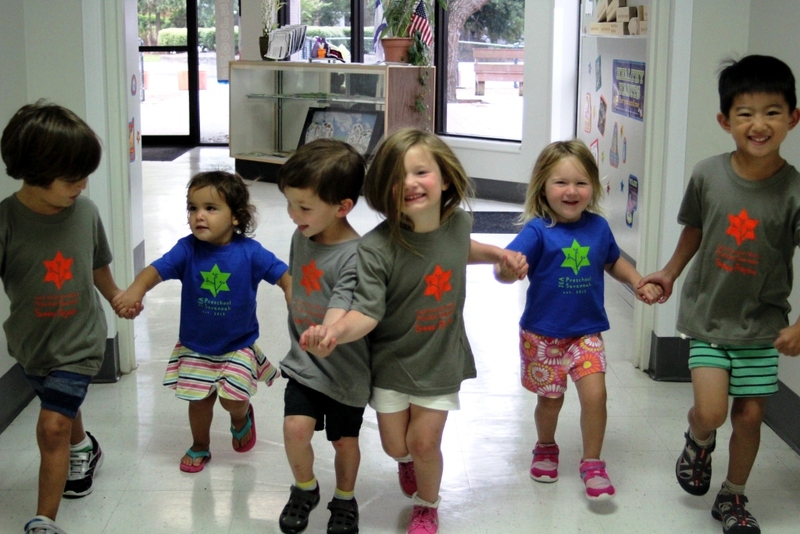 JEA Preschool Savannah will host an open house Sun. Feb. 24 at 11AM for prospective families. Don’t miss this opportunity to tour JEA Preschool Savannah’s dynamic learning spaces & meet their wonderful staff. Come get a peek @ Savannah’s premier early childhood education program. JEA Preschool Savannah admits students of any race, color, national, racial or ethnic origin to all the rights, privileges, programs and activities generally accorded or made available to students at the school. This entry was posted on Monday, February 18th, 2019 at 12:19 pm	and is filed under Development/Education, JEA Preschool Savannah, Pre pre-schooler activities, Pre-K Programs, Pre-schools/Mother's Morning Out, Preparing for Preschool, Schools/Childcare. You can follow any responses to this entry through the RSS 2.0 feed. Both comments and pings are currently closed.